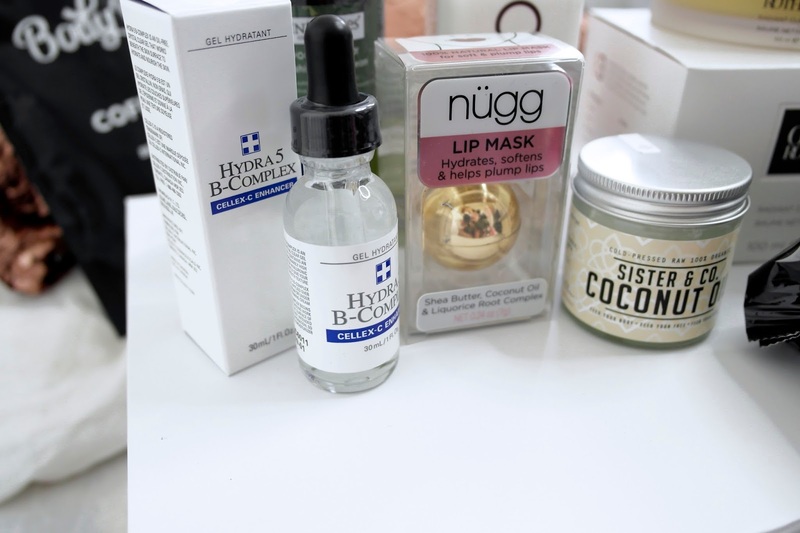 Beauty Bay is my favourite online store for discovering new and unique beauty products. I always turn to the site for those makeup/beauty products you just can never seem to find in the UK. I am a regular shopper at Beauty Bay but something I’ve never really purchased on their site is Skincare. I have super dry skin as I suffer from eczema so I always love trying out new skincare products to help my skin feel and look great. 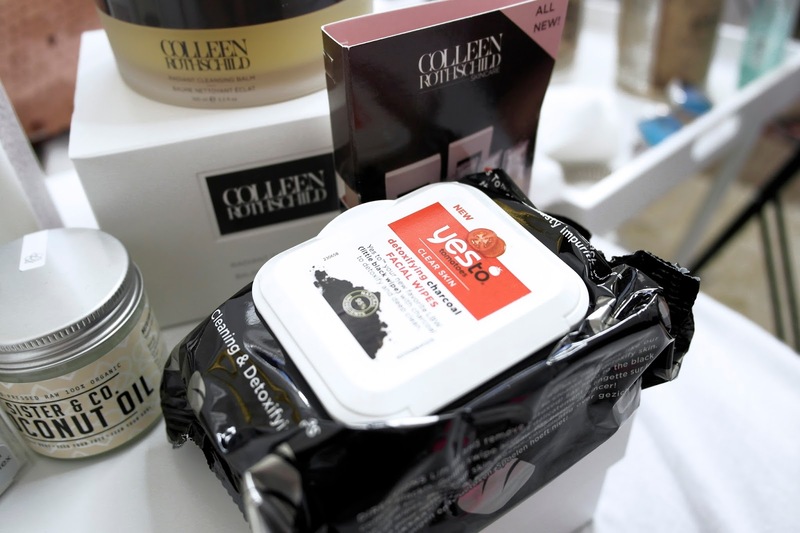 Beauty Bay were lovely enough to send me a few products which I had never tried before – which is so exciting to me! This post will be a mini review/first impression of each product, and whether I would recommend or not! As I said beforehand, I struggle with dry skin and eczema – so a coffee scrub for me is literally perfection. 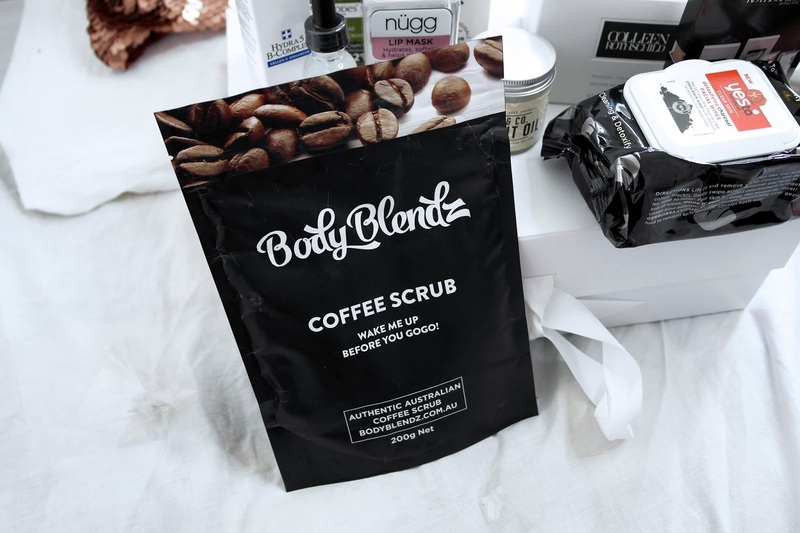 I haven’t really tried a lot of coffee scrubs before, I don’t know why as they are something which are just perfect for me. I have never used an exfoliator that leaves your skin feeling so silky smooth and not rough and sore! I don’t know if that’s just me that struggles with sore and rough skin from exfoliating, but this product does not do that. This product I feel like I may need a little while longer to test out to feel the full effects. 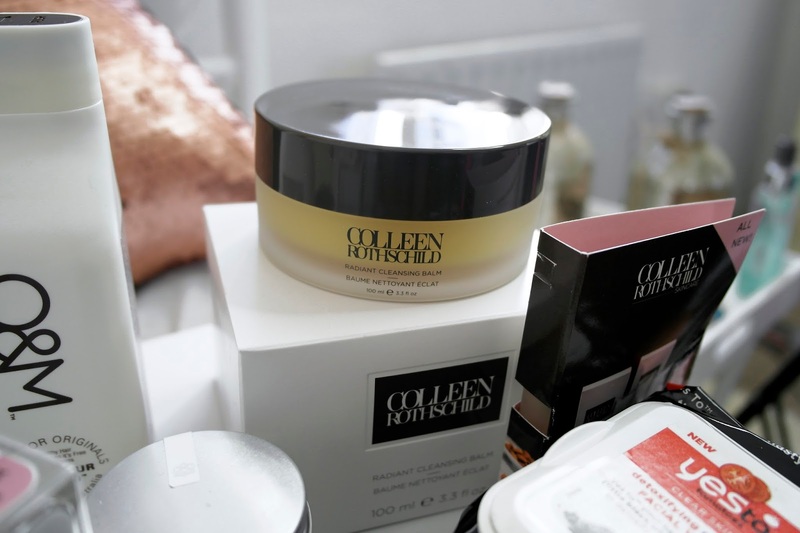 Whilst after using it makes my skin feel super soft, it claims that “This gel will give you noticeably smoother, more radiant looking skin within 3-6 weeks.” I am super excited to see if this is the case and if so I will be back to write a full review! 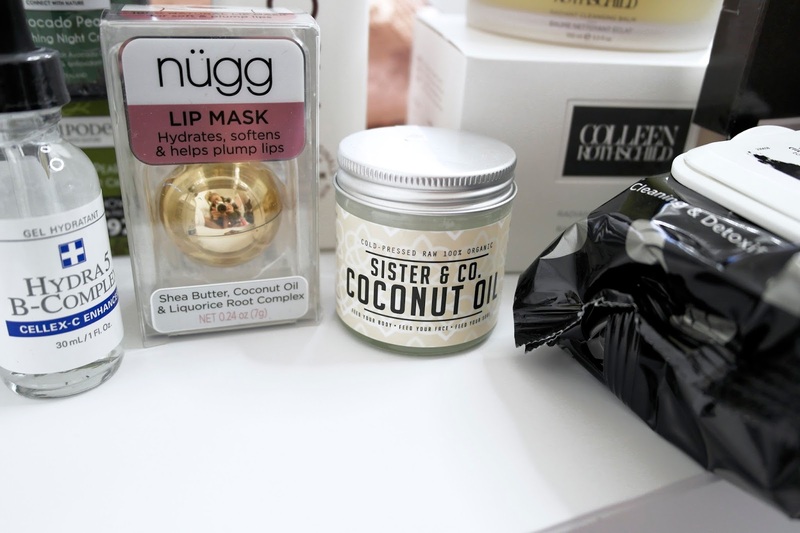 At first I thought this product was just a lip balm, I have literally never heard of such a thing as a lip mask before so I though a balm would be inside the little golden container (which is perfect for popping in your bag by the way). Inside is more like a cream/mask consistency and you use this to really give your lips the nourish that, for me, isn’t there due to overusing of liquid matte lipsticks! The mask is supposed to plump your lips, this I’m not 100% sure on, but it moisturises my lips like no product ever has before. These wipes are some of the strangest things I have ever used! They are like your usual face wipes, except they are made using charcoal meaning that they are completely black. Charcoal is supposed to be so good for your skin, and these wipes didn’t give me the usual stinging effect some makeup wipes can give. 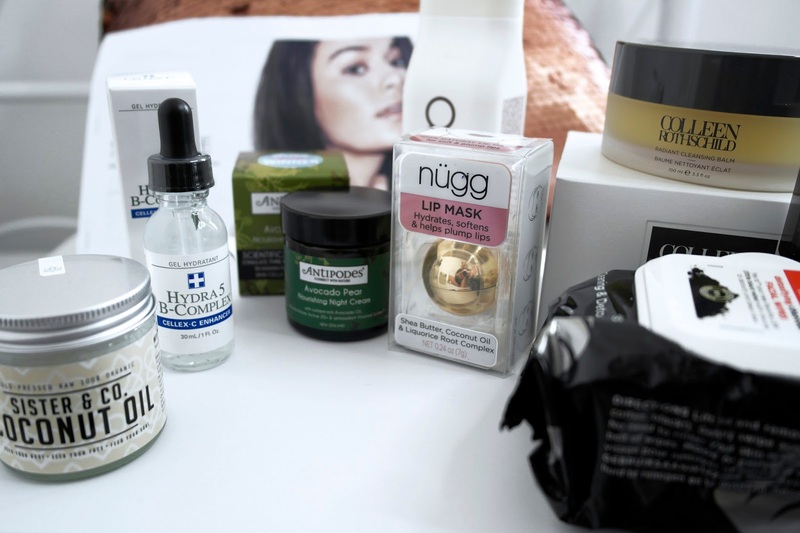 They really did leave my skin feeling great the next day also, however the only negative I would say is that they aren’t that great for taking your makeup off – more like an after makeup removal refresh. They do succeed in taking off your makeup, but for me, as they’re black it’s hard to tell what has come off and what hasn’t – so therefore I would usually prefer something that shows that I have everything off! I’m not going to lie; cleansing balms are something I usually tend to stay away from purely because they don’t agree with my skin as I feel like you don’t get the ability to take your makeup off as well as using something like face wipes. I thought it was super cute how this product comes with a muslin cloth – it really gives you that at home spa like experience. As I said, I was a little sceptical, but this product along with the cloth really did remove all traces of makeup! 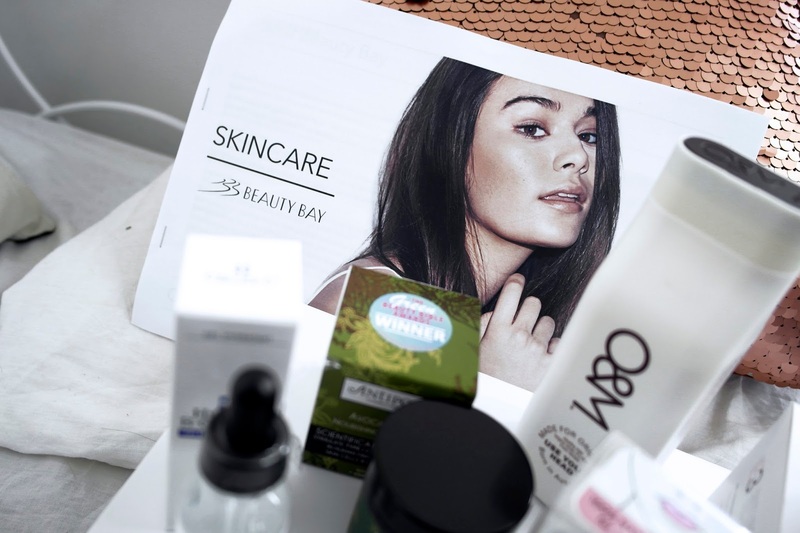 If I am honest I feel like it’s a little more time consuming than my usual everyday makeup removal routine, so I wouldn’t opt to do this every day – but it is perfect for when you really want to give your skin a good cleanse and fancy feeling a little bit pampered. This product is one in which I thought I wouldn’t really be that interested in. 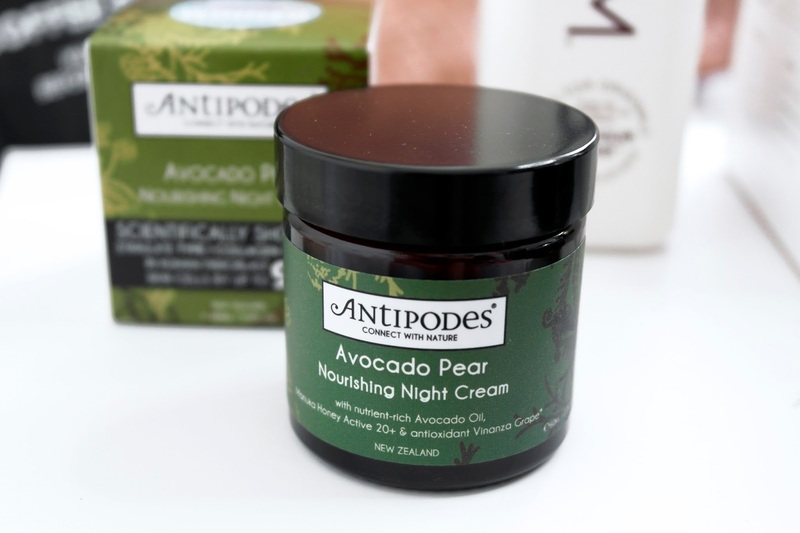 The Antipodes Avocado Pear Nourishing Night Cream is currently on the Beauty Bay website as a ‘natural anti-aging treatment – something that obviously at 20 years old I’m not yet that interested in for my skin. But oh my god this is so so so much more! Every time I use this my skin feels so amazing the morning after, it really does work wonders for dry skin. It has a slightly herbal scent, which I usually like in products as it feels more natural and not the usual perfumed/chemically kind of scent which can sometimes irritate my skin. If you have dry skin, or even if you don’t, I would highly recommend this product! I have heard so many great things about Coconut Oil so I have been wanting to try it for a while. Not only did this product make my skin feel amazing but it is also great for my hair! With having blonde bleached hair it’s so hard to keep it healthy, and this works wonders for my hair just as much as my skin. It’s fab to be able to have a product that I can multitask with and use for a variety of problems. This product I had to use a couple of times to notice a difference. As I said I do have blonde, bleached and damaged hair that never seems to grow – my hair is always in desperate need of a good condition. The reason I love this product is because it doesn’t weigh my hair down and make it feel greasy. I find it hard to deep condition because I have such fine hair, but this product leaves hair feeling soft without that limp lifeless feeling that some deeper conditioners can add to your hair. I hate the feeling that your conditioner hasn’t been washed out, but this masque doesn’t feel like that at all – more like supple and soft, which definitely improves with use.